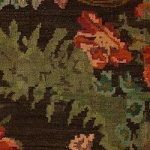 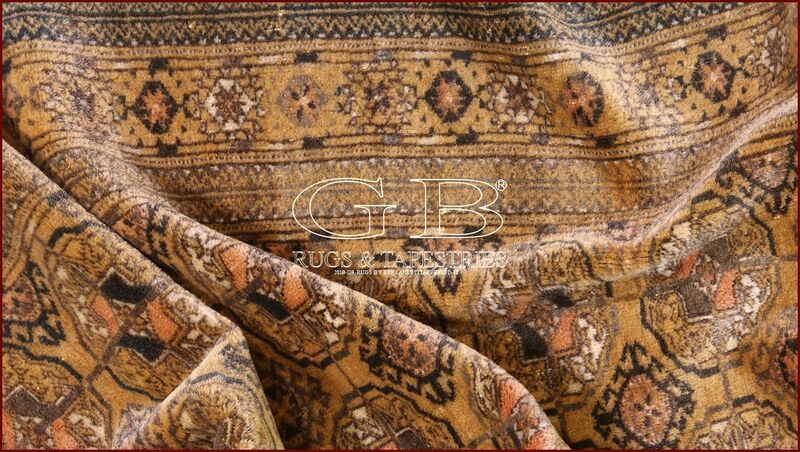 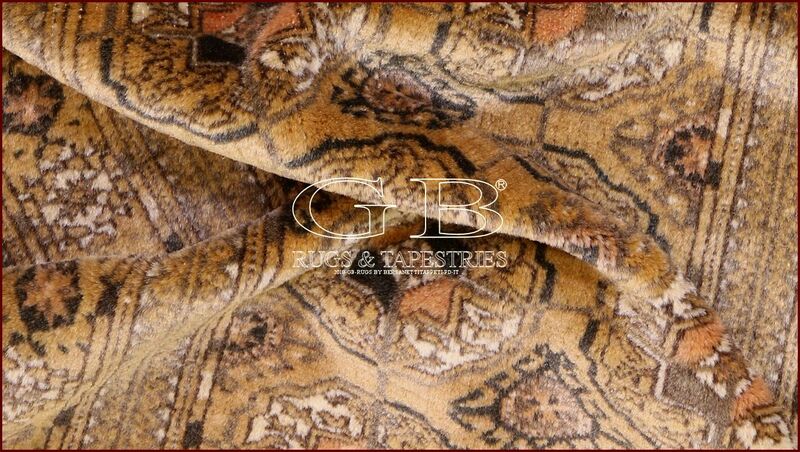 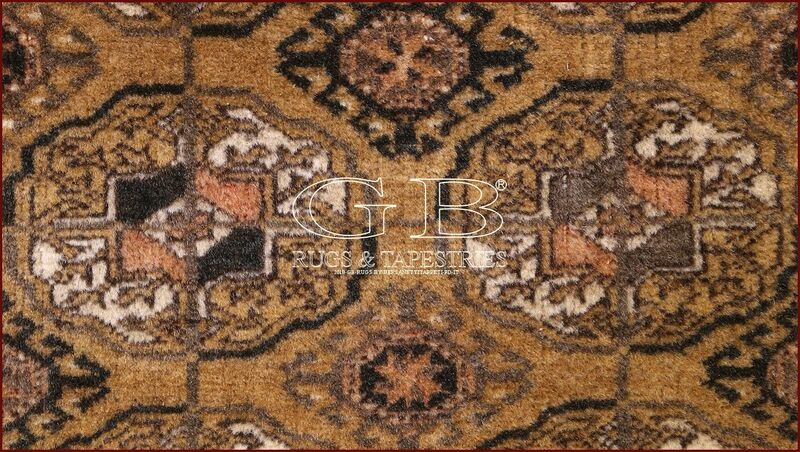 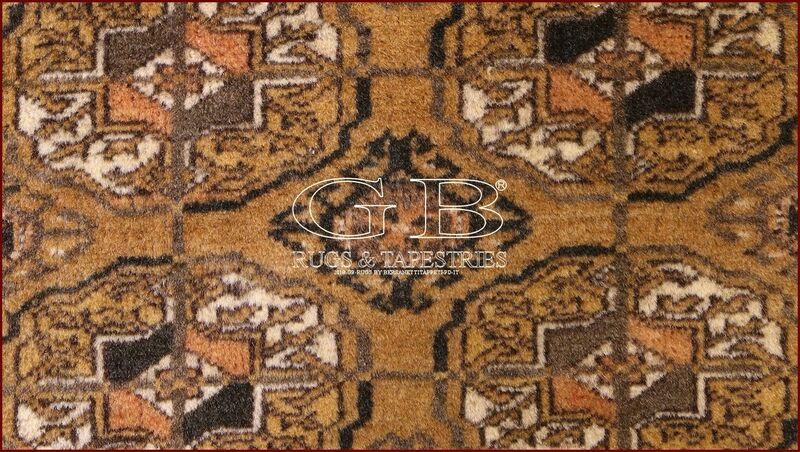 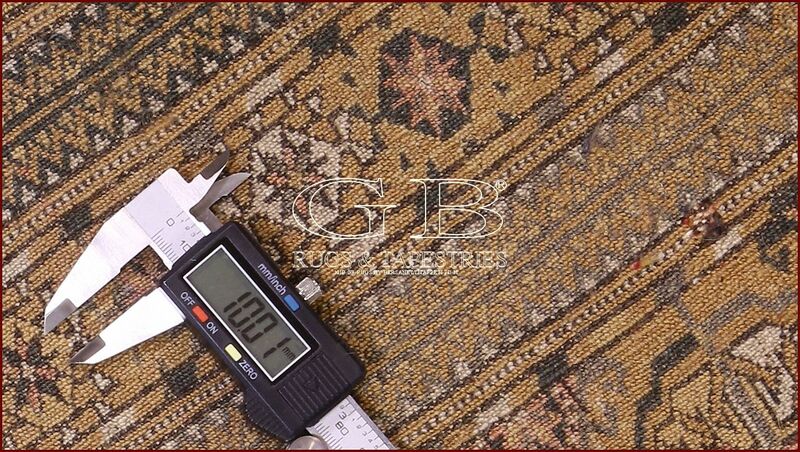 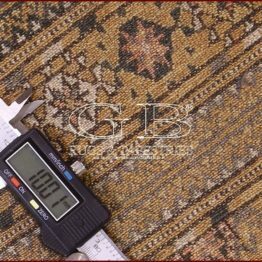 BOKHARA ANTIQUE RUGS. 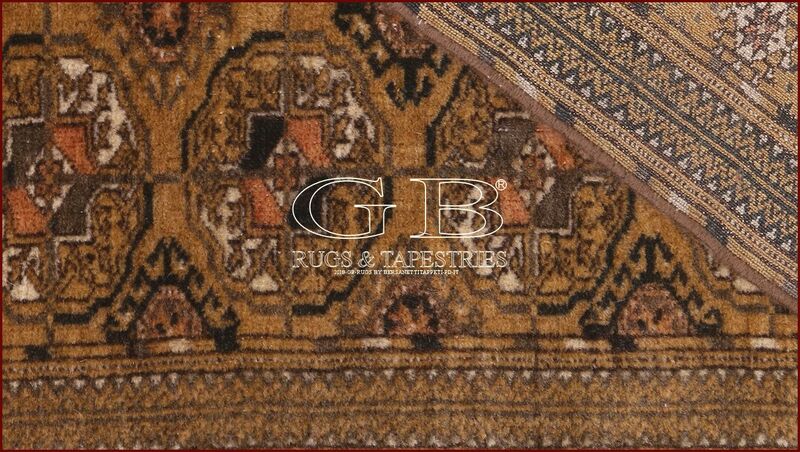 Beautiful runner Turkmen full pile and in good state of conservation. 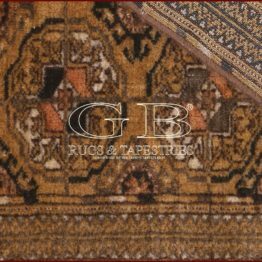 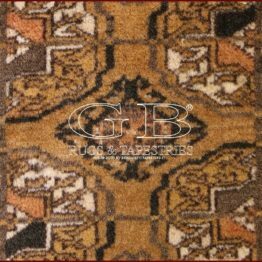 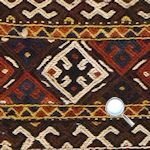 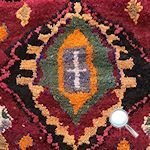 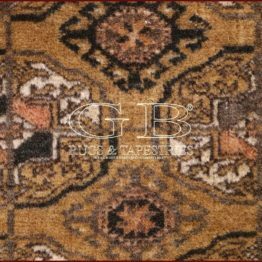 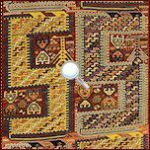 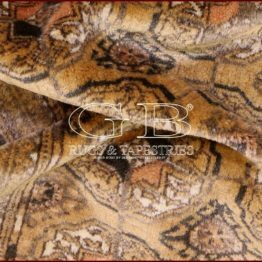 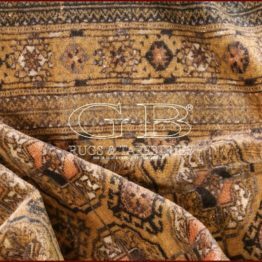 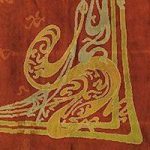 The city of Bukhara, Bokara or Buhara in Uzbekistan, were anciently the center of rugs collection produced by the Turkmen tribe of the Salor, Ersari, Tekkè, Sarik and Yomut.